Happy New Year!!! 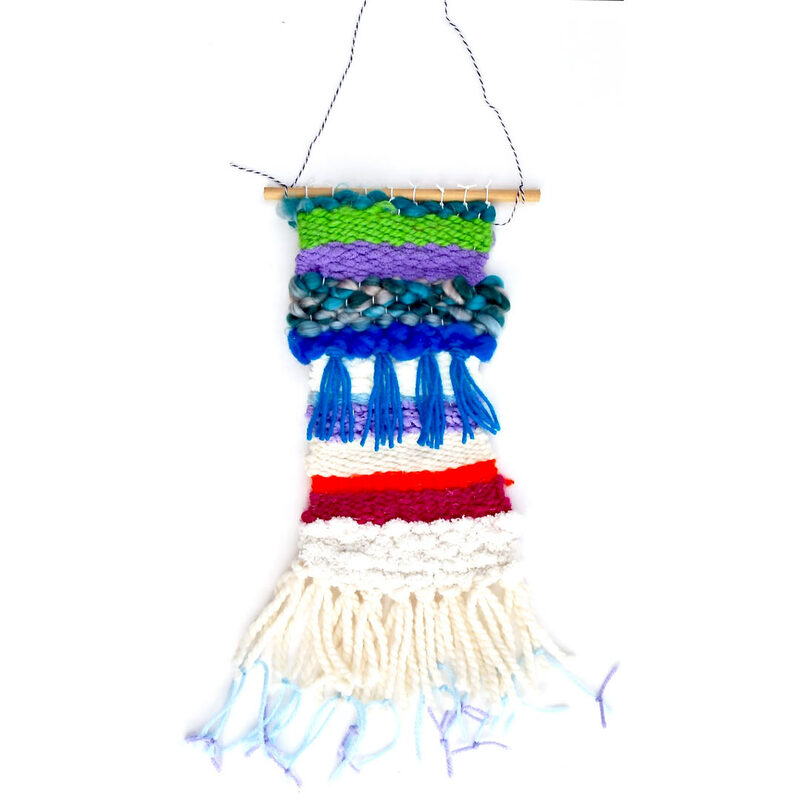 Looking back, one of our most favorite workshops for children included ~ wee Wondrous Weavings on Wooden Looms! Oh my, the possibilities of textile design! These mini-masterpieces were created by 6 – 10-year-old artists! Our NEW ~ 2018 Winter Art Workshop Brochure is hot-of-the-press! Workshops start early January, yes this week and they’re filling up fast, just hop on over to our simple SIGN UP! If you’re looking for hands-on + mixed media + creative expression + an artful highlight to each week + a chance to meet new families and friends JOIN US + ENROLL TODAY! 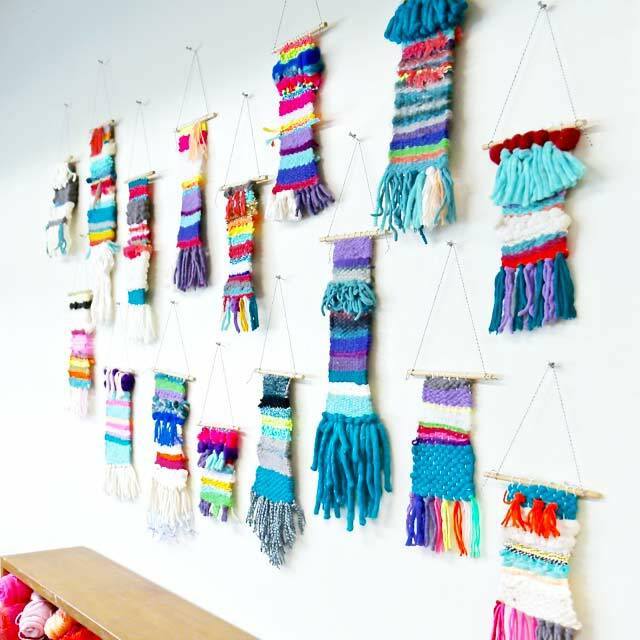 You can also connect with us on Instagram @handmakery to keep an eye on what we’re creating in the studio from special art events to birthday parties, and of course everything in between at our NEW art studio located at 449 Main Street in Carbondale | CO in the heart of the Carbondale Creative District!